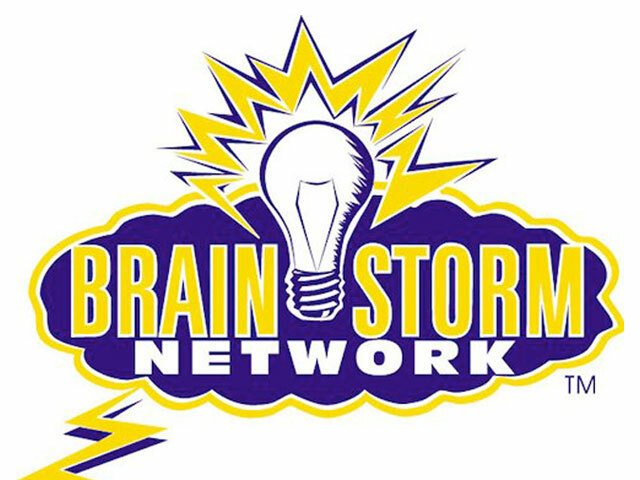 Through the BrainStorm Network, we offer a wide variety of professional consulting services for various industries and businesses. We serve as business consultants who focus on helping to solve your business problems and capitalize on strategic opportunities. Our expertise lies in consulting High-Stakes Issues, where there are “Million Dollar Problems” on the line. We’ve operated as a business innovation consultancy for over 20 years and know how to quickly build trust, add value, and move to fruitful actions. We have experience as Innovation consultants, Strategic Planning consultants, Strategy consultants, Marketing consultants and New Product Development consultants. At this point, our founder, John Storm, serves as your initial contact to determine if there’s a good fit between what you need and what we offer. We do work with a large number of other professional business consulting firms and can often recommend potential colleagues for your consideration. If you would like to visit about your specific business issues, please contact John Storm at (405) 321-6262 or send us an email. Copyright © BrainStorm Network, LLC. All rights reserved.